The client had an urgent need to improve ambulatory care clinical facilities. In order to do this a Junior Doctors Office had to be relocated and several consulting rooms had to be refurbished. 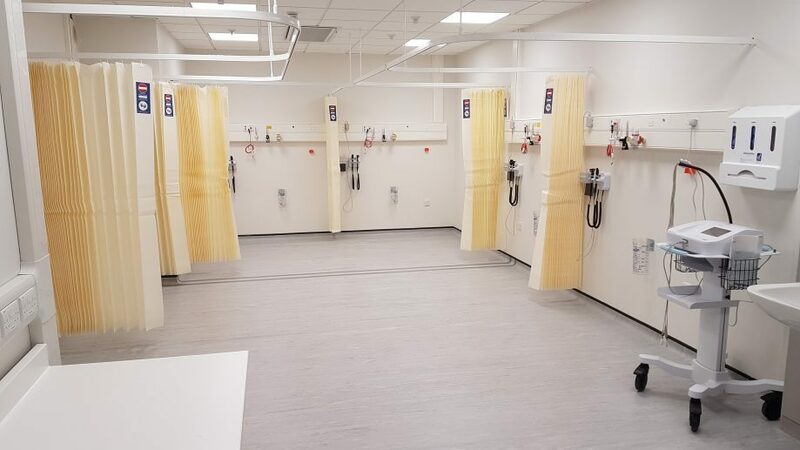 The project was time critical with the new Junior Doctors Office having to be created so they could decant to enable works to commence to form the new Ambulatory care clinic. Coupled to this the new JDO was in an internal space which required significant mechanical ventilation plant installed to meet Building Regulations. The works were carried out in distinct phases and the new Air Handling plant and associated ductwork installed as early as possible to enable finishes and other services work to follow on quickly behind. 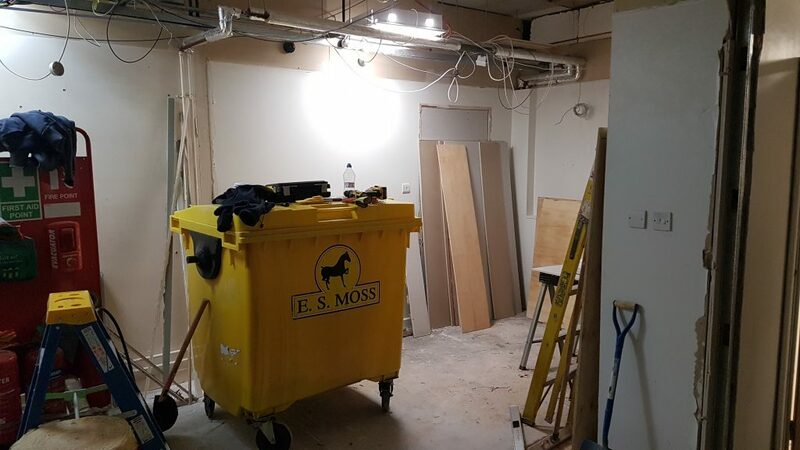 A large on site team was required throughout to facilitate the demolition and alteration works which had to be completed very quickly to allow fit out and new M&E services to follow on.